Effective sales-lead generation marketing is hard work, and doing it well is difficult for even seasoned marketers. 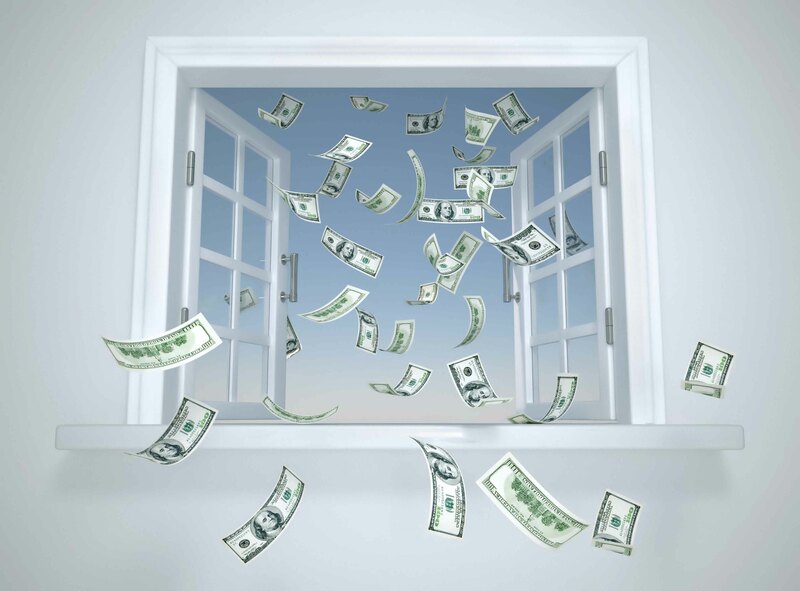 It is no surprise that channel partners / resellers struggle to build and execute marketing programs that generate quality sales leads and growth opportunities using MDF (Market Development Funds). Partner-led marketing programs that generate measureable sales opportunities and ROI require thoughtful strategies, efficient marketing systems, and a mastery of a range of marketing and technical disciplines. So where is a channel chief to start if it is so hard for partners to generate leads and an attractive ROI? Understanding where your partner capabilities stand today can help channel executives set realistic expectations, build programs that align with their capabilities, and develop enablement programs to improve partner’s ability to generate demand. A partner marketer has to do a lot of things right to generate a number of strong sales leads, a meaningful sales pipeline, and ROI from their marketing MDF investment. The difference between success and failure of a marketing program often comes down to how well they can orchestrate multiple activities simultaneously to generate sales-worthy opportunities that have strong “close” potential. 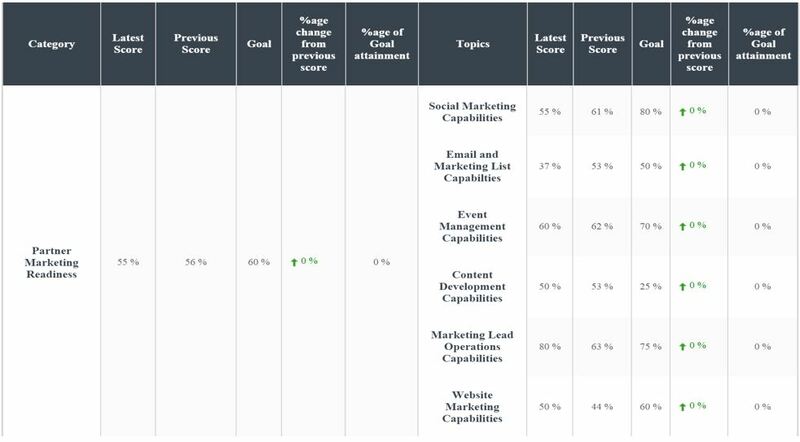 A partner marketing scorecard can help determine a partner’s eligibility for MDF programs and their ability to meet the lead, pipeline, and ROI success metrics. 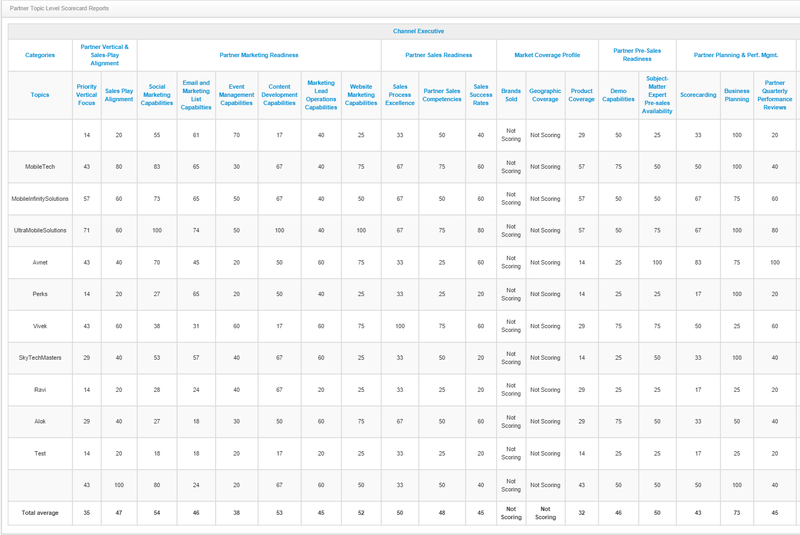 Partner marketing scorecards are used to measure individual partner capabilities, compare across the entire partner ecosystem, set goals with individual partners, and measure improvements quarterly. Scorecards are great motivation tools to help partners understand what they need to do to succeed, help define focused improvement priorities, and measure progress toward achieving their quarterly goals. 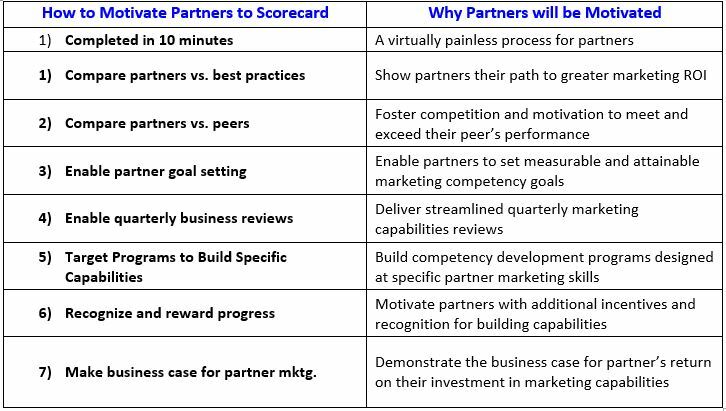 A best practice partner marketing scorecard typically includes metrics for all of the following capabilities. The most important marketing tool for partners is their website, followed by the cascading tactics in the illustration above. 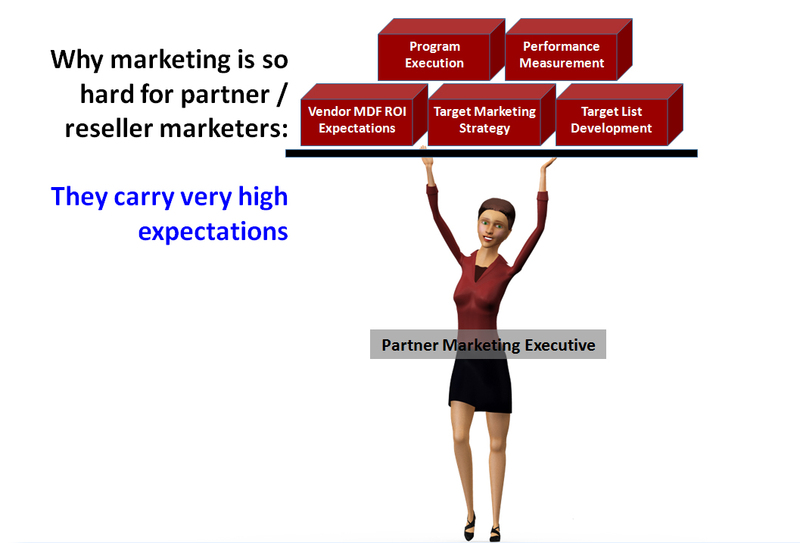 Channel organizations need to be able to assess their partner’s capabilities for all of these tactics and motivate their partners to fill their competency gaps to execute higher ROI marketing programs. The key to success is completing an accurate and time-efficient assessment that tells the vendor where their partner’s capabilities are while also motivating partners to invest in building their marketing competencies. It is difficult to implement a scorecard that will achieve all of these goals without using an application designed for this purpose. Scorecarding applications provide channel executives the ability to deliver partner-motivating assessments and ongoing performance management (QBR) reviews for tracking progress and maintaining improvements. 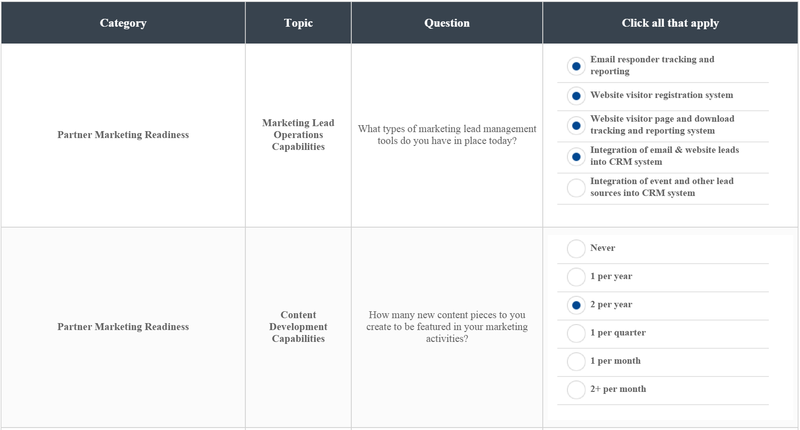 Here are some examples of best practice partner marketing scorecarding tools that meet both objectives (partner motivating & effective channel management). 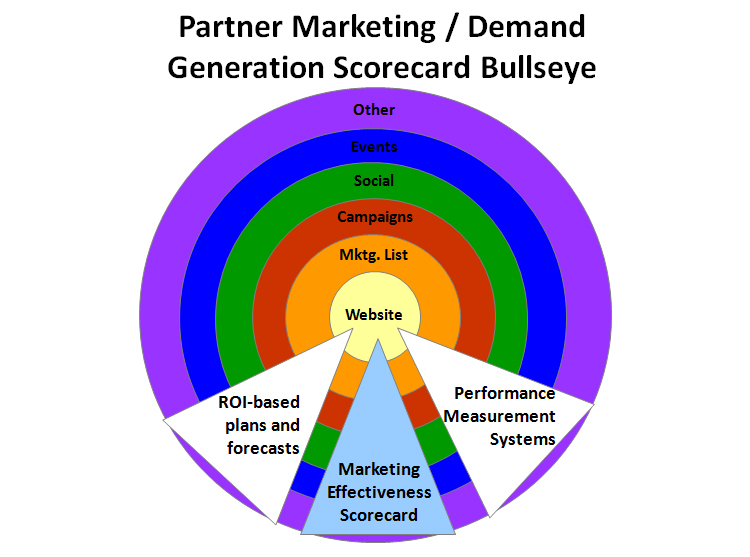 Partner marketing scorecarding systems are very efficient and effective for assessing and building the skills of individual partners, along with managing the capabilities of your entire channel network. 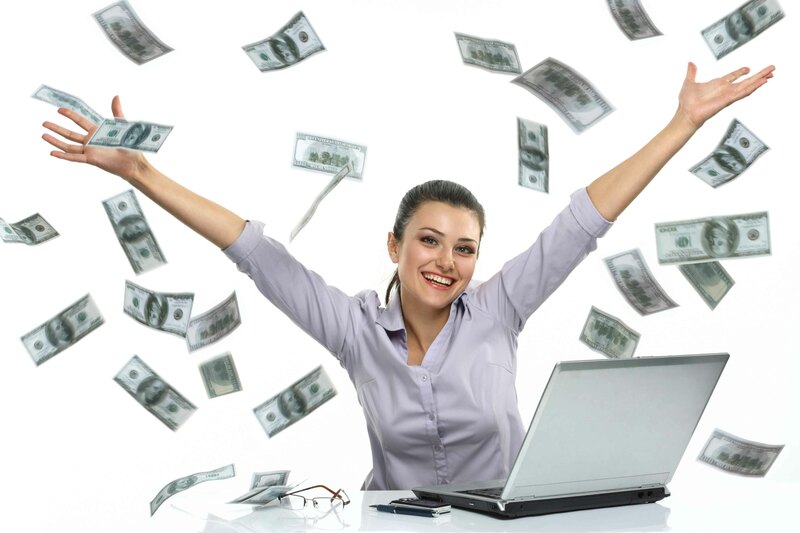 Partners will willingly assess themselves with this type of system because they get immediate value. Channel managers are able to assess, plan and improve their partner’s capabilities with minimal administrative and manual efforts, so they can focus their time on helping partners improve. Finally, channel leaders can streamline the measurement and management of their entire channel network with the use of the partner marketing capabilities dashboard for tracking and reporting partner competency development.